From Paleolithic cave-painting to postmodernism, Art Theory For Beginners/i> is a concise and entertaining survey of the major historical and current debates on art. Painters, theorists and philosophers are all included to show how the idea of art has developed over the last 5,000 years. Art is a visual representation of a range of concepts, stories and emotions, including curiosity, humanity, political statements, and the Self. Art Theory for Beginners examines and explains the development of the different ways in which people study, interpret and appreciate art in its rich variety of forms. 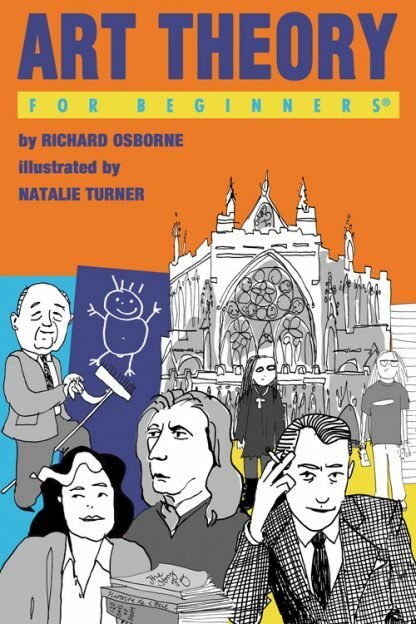 Art Theory For Beginners is a clear and entertaining introduction to the complex questions that stem from the simple idea of 'art'.